On that Friday evening, I had two other cities in mind to visit. 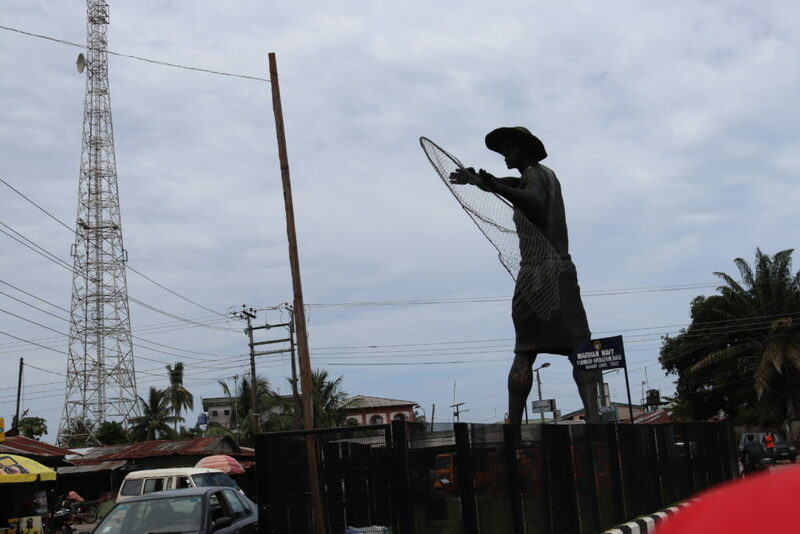 The cities were Badagry – to see the Slave Trade Museums and Abeokuta, to see the Olumo Rock. 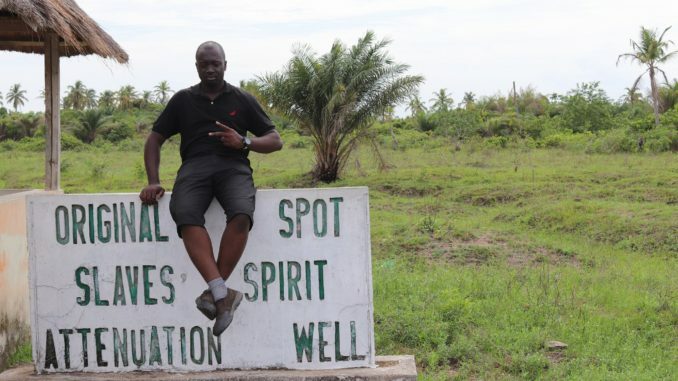 Coming to a decision to which city to choose was made easier when I recalled that two months ago when I was in Gambia, a good friend of mine Alieu gave me the keys of the hotel room he stayed in Badagry when he visited Nigeria a few weeks ago to return to the hotel. He left Nigeria in a hurry and forgot to drop the key. When he learnt I was going back to Lagos, he gave it to me to return to the hotel. On getting back to Lagos, I called the hotel to come pick it up but for almost a month, no one showed up as they promised. My friend asked me for updates several times and I promised him I was going to take it back. So, I thought that taking back the keys will not only make him happy to help me score points as someone who keeps promises, so I need not think further on where to go. I headed Badagry. It was quite late and I left Ikeja at around 6:30pm. The trip was actually a budgeted one. It was impromptu and at the same time, I needed to make sure I had a story to tell and a good time. I decided to speak to the hotel to see perhaps if they could return my favors with a free room for the night. So, I called the contact that Alieu had given to me. I told her I was bringing back the key but I was going to need to book a room to stay for the night so I could go to see the Museum the next day. She was happy I decided to bring back the keys but also noted that I could have informed her about my intentions to visit on time so she could have made provisions for me not to pay. In any case, she made arrangements with a colleague of hers who I could stay with. Micholo, as she called him was a nice person from Badagry. He came to pick me from the bus stop at around 10:05 when I got to Badagry. We got to his nice two-bedroom apartment and he did all he could to make sure I felt at home. It was ‘semo’ and ‘ewedu’ with fish for the night. Well, I never wanted it but I had to force it down my throat, since it was served. Very early the next morning, I went out to see the environment and also find hot rice for breakfast. I also intended to find out a little more about the place and interact with some of the locals. Right from the first shop where I ate a very cold plate of rice (which I regretted eating of course) even though the guy who operated the fast food appeared to be friendly and respectful. I went to another restaurant that now had a very nice food, run by a kind woman. One of the customers in the second shop even told volunteered to pay for my sachet of water when he noticed me with a camera and noticed I wanted to know about the town. The people there are super fantastic. I took pictures of some of the places before returning to get ready to visit the ‘Slave Trade’ as many locals call it. On the Road to Slave Trade. 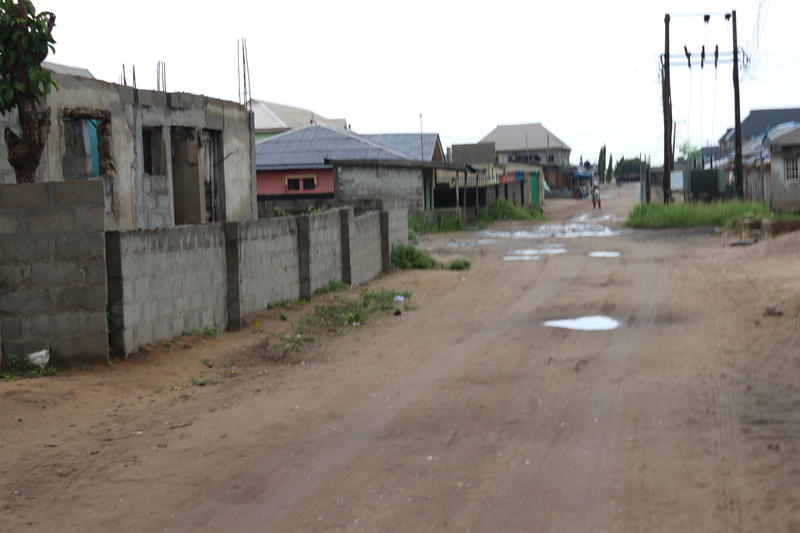 From the Badagry Roundabout, it was a 100 Naira (less than a dollar) bike to the place. Be sure you tell them “Slave Trade’ and have no fear of being swindled. On getting to the place, I was a bit confused about where to go first and how to start the tour. 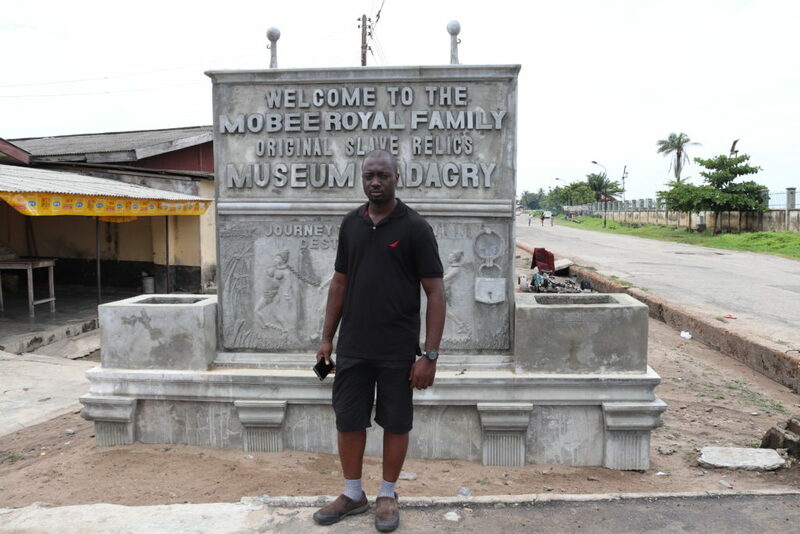 A young man on white approached me and suggested, “Sir, why don’t you start your tour from over there?” He was referring to the Mobee Royal Family Museum. I ignored him and decided to check the environment first before making a commitment to him. I also wanted to see if there were specific places to make payments but there was not. I then asked him what it was going to cost for him to guide me on the tour and he requested for 700 Naira. He claimed 500 Naira was for tickets and 200 Naira was for him. In any case, I agreed. We started with the Mobee Royal Family Museum. In there, we saw lots of relics and slave paintings. Tunde did a good job explaining each of the items in the room. There were a lot of them – drinking pots, chains, chains for babies to stop them from disturbing their parents in the farms, metal objects used to write their masters slave on their bodies and so on. The Chief Mobee earned his name from the Europeans who each time they visited him, he offered them kolanuts which is called Obi in Yoruba. Hence Mobee is an adulterated form of Obi. It was alleged that the chief captured and sold his people into slavery. I was annoyed at the point when I was informed that the slave traders those days exchanged artifacts and hots drinks for humans. I was told a bottle of hot drink is exchanged for 10 slaves and a small cannon for 40 slaves. A bigger cannon would exchange 100 slaves. The slave masters then who were mainly Europeans and Brazilians told Africans then that they could only trade by barter. There were several pieces of information lying here and there. 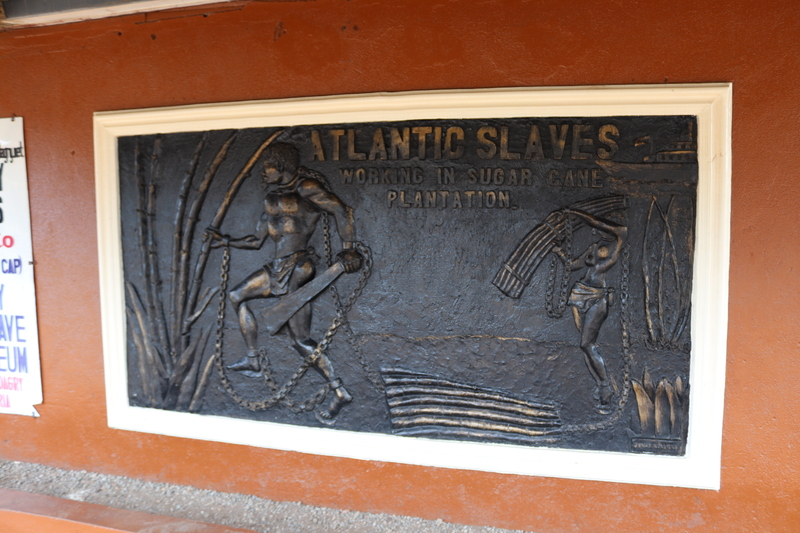 A particular list showed the list of countries that participated in slave trade the year it ended. 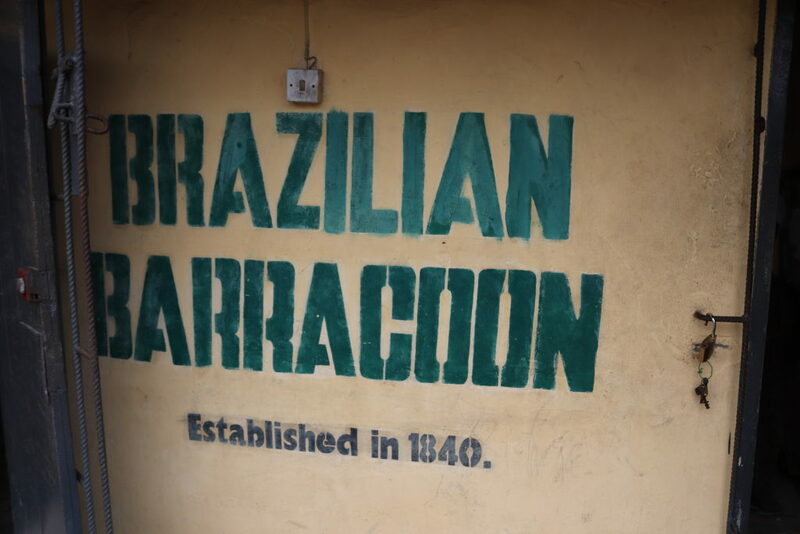 After that, he took me to the Brazilian Barracoon which was a slave facility established in 1840. Tunde who was my guide had to hand me over to another tour guide. This new guide of a guy was wonderful guy – his very long dreadlocks and he dictated the stories around each of the artifact and relics with a speed that I could only think of an old typewriter wanting to pour out its contents before it finally breaks down. 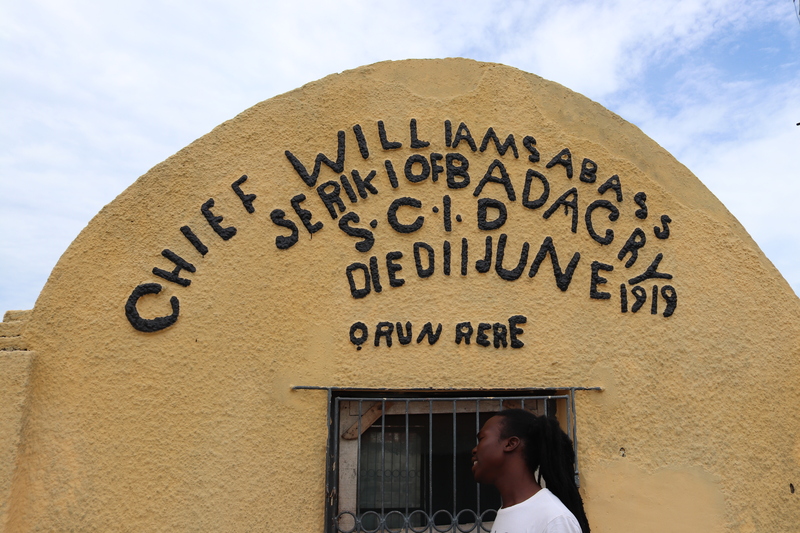 He talked me through the live and moments of Chief Williams Seriki Abass who owned the facility that we were. He was a brilliant slave sold to the Brazilians and after being trained in England and Brazil, he returned to Africa to help the colonial masters perpetuate slavery. He was well learned and could speak English and Portuguese – (At the point I was told he spoke Portuguese, I felt important too, let those who speak Portuguese rule joor… I mumbled in my mind). The Chief had 127 wives and 144 children from those wives. He was responsible for housing slaves in his facility. There were 40 small rooms in his facility. Each of those rooms had 40 slaves in it. They lived, eat and defecated on each other for the period of time they lived in the facility. It tried to imagine what that would look like but could not. There was only a small window from which a little air and light filtered in. It was horrible. On the other hand, I was saddened by the fact that these young men and women were only exchanged for nothing – they were exchanged for bottles of hot drinks, umbrellas, cannons and the likes. The guide showed me some of the things the Chief used during his time. His robe, a staff that was given to him as a gift by the Europeans, and so on. 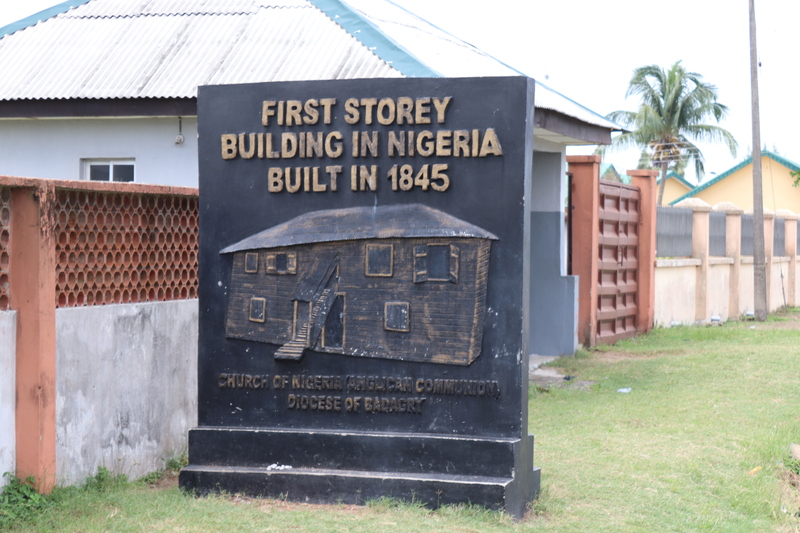 After our stint at his place, we proceeded to the first upstairs building in Nigeria which was built by the missionaries at almost the same time. I imagined how the Europeans managed to combine these two. Oppression on one side and religion at the other one. I am trying to find out the strategy they used to make religion and other things they brought appealing to Africans. The building which was finished around 1845 is still standing tall till today. It was built on an estimated 325 Pounds and took 3 years to complete. The time frame was partly because most of the things used in the building was imported from England. Right inside the building for instance, there were two different specimens of roofing sheets. The original one used for the building was stronger and heavier than the one that is available presently. There were also some maintenances work done on the building to stop if from collapsing. Notable in the building were the rooms where the very first bible translated by Rev. 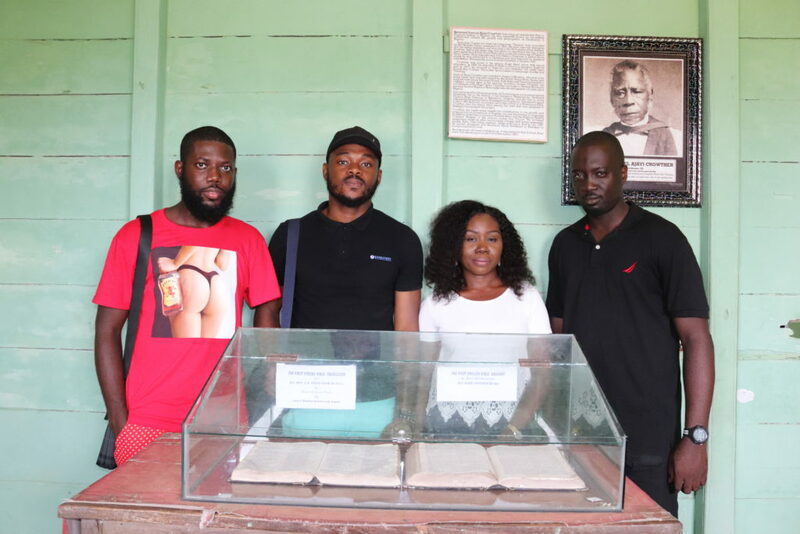 Samuel Ajayi Crowther to Yoruba was displayed. This time I was also joined by some other tourists. Camera was not allowed in the building but we were allowed to take photos of the first bible. There was also a photo of Rev. Ajayi and his assistant that would become his son-in-law. We also visited a room in the building where they had a safe for all the offerings from the church. The other good thing about the compound was that the place where education started for the first time in the region. The school was started with adults who were between the ages of 40 to 50 something – interesting stuff. 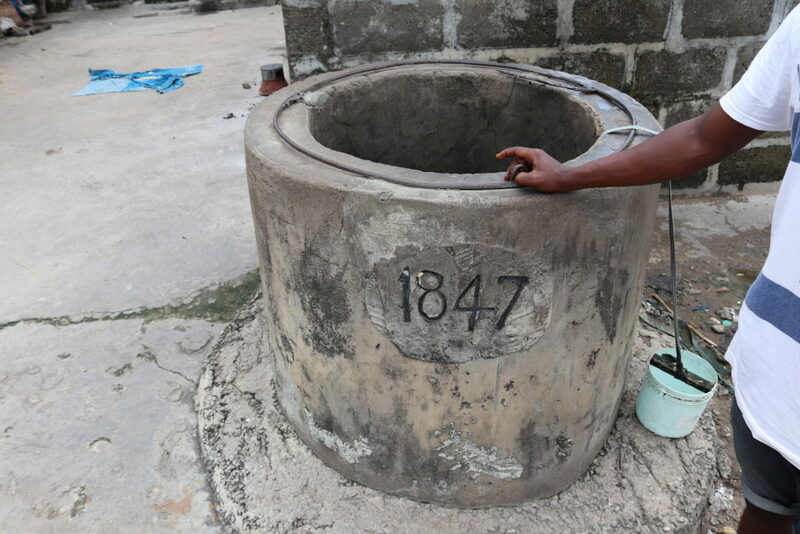 There was also a Miracle Well which was dug in 1842 and had ‘good’ water – some wells around there at the time had salty wells because of the surrounding Atlantic Ocean. I drank from it anyway and it was tasteless. 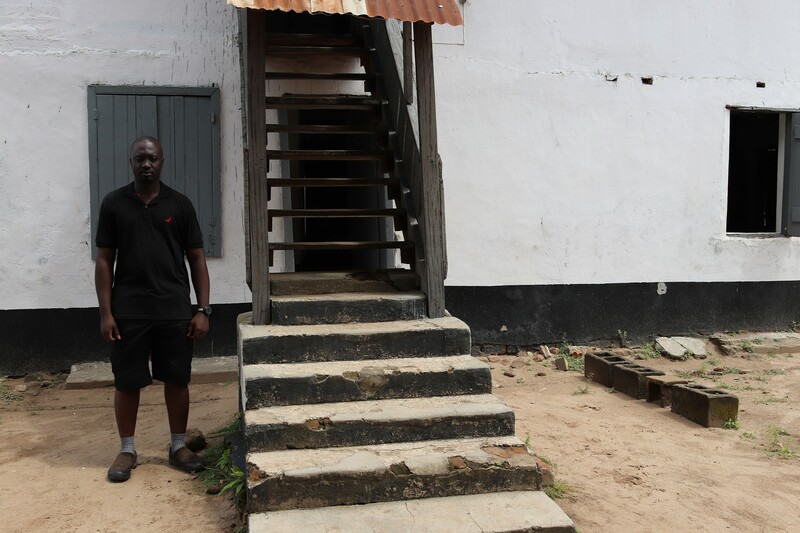 There was the Office of the Governor General used by Lord Lugard but I was not interested. It was at that point that I had a conversation about money with Tunde, the main guide I started the tour with. He told me that each of the toured facility was 500 each. I told him I was not properly briefed and hence, it was not going to work. I intended giving him a 1000 before we started the trip and that was what I gave him. 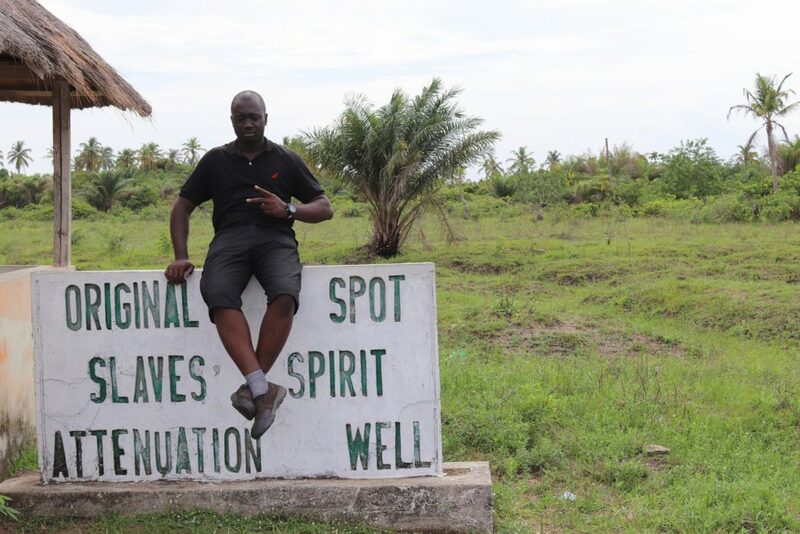 The grand finale was the visit to the Gberefu Island Slaves’ Spirit Attenuation Well which was a mysterious well that slaves were made to drink from before their eventual departure to Europe or Brazil depending on the slave merchant. I was told that when the rebellious slaves drank from the Well, they lost their minds and yielded to the wishes of their masters. It is said that the water would take effect for 3 months into the journey, supposedly leaving the slave with no connection to anything but the lives they had been sold into. 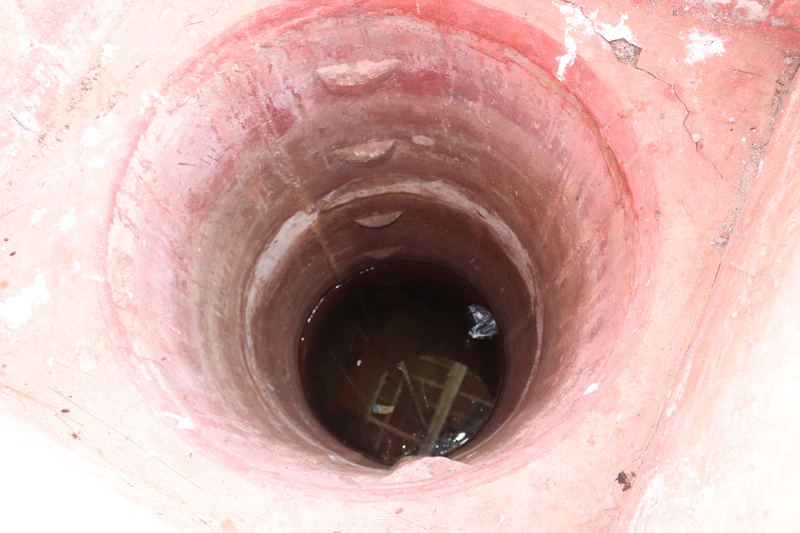 The locals claim that no one has drunk from the well in over a century. There was no rope to draw water hence I could not taste it to share the experience. We could not continue to the ‘Point of No Return’ which was a point close to the Atlantic Ocean which if any of the slaves got up to that point, will be sure of not returning back to his ancestral home. One thing I noted particularly about the center was the disorganized state of things around there. From the time someone enters there, there are no official guides or a government approved point for payment and tour guidance. Only a little has been done to preserve and sustain the center and I wish the Lagos state government and relevant authorities would take this up.